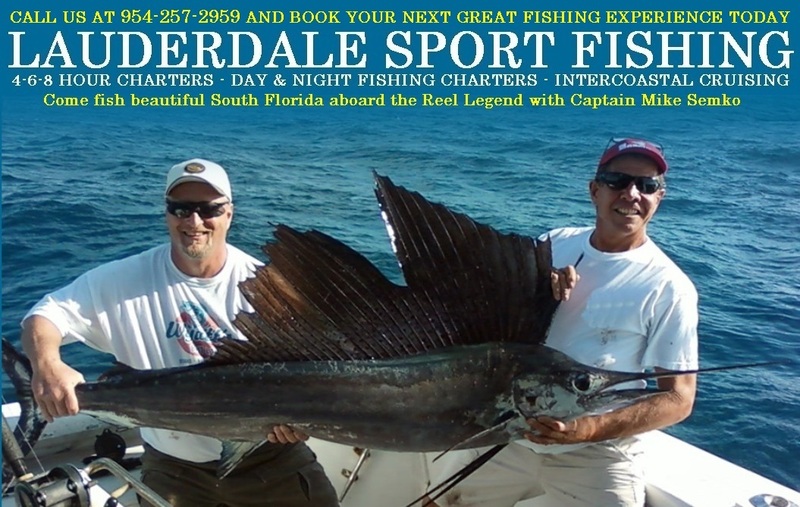 Call for special pricing: (954) 257-2959 or use the contact form below to get in touch with us to make your reservation or ask any questions about fishing in Fort Lauderdale. Travel theme. Theme images by MichaelJay.